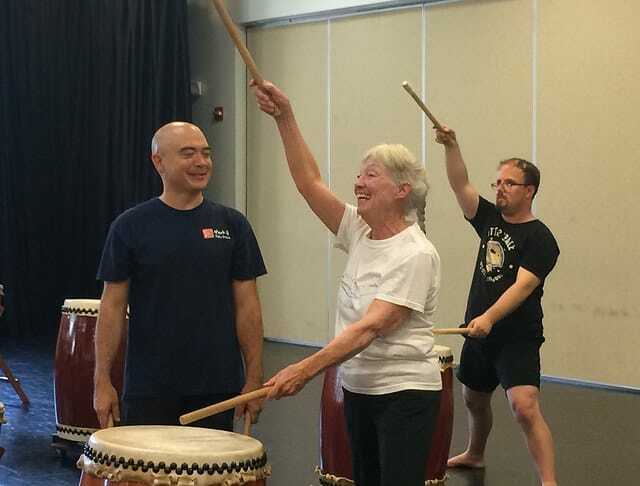 Want to join the Recreational Taiko Class? 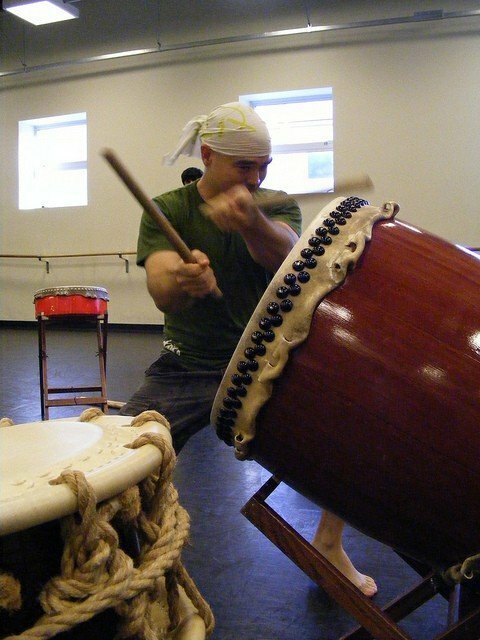 Be sure to sign up for the next Introductory Taiko Workshop on January 13! 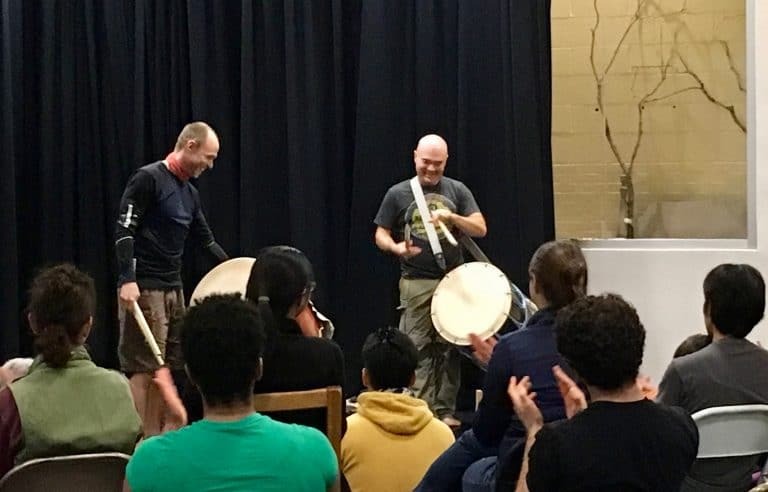 Prerequisite: one of Mark’s Introductory Taiko workshops or previous taiko experience. If you do not have previous experience, please contact Mark H to discuss whether he can arrange a private or small group lesson. Register and pay online with House of Musical Traditions! Register Here … or call (240) 690-1910. If it is fewer than 3 days before the first class, we recommend you call HMT before you register. 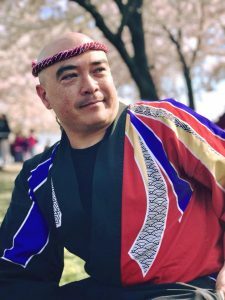 Register early — classes can often fill up! We ask for payment information with your registration — either a credit card number or check — which is processed shortly before the first class. This holds your space and helps us guarantee attendance to the instructor. Can’t make the whole series? Contact Mark H to see if you can drop in for $35/class.